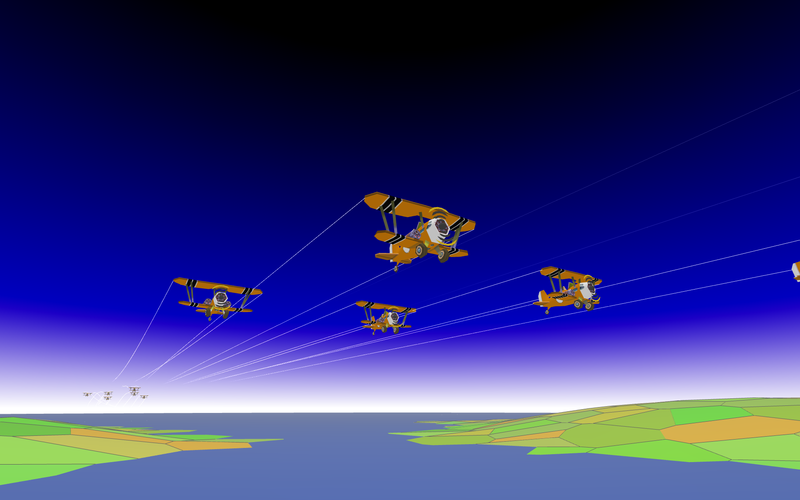 Take to the skies in your biplane and take part in massive aerial battles. Only the best of pilots will emerge victorious. If you are not the best of pilots, that's OK: we have flight school lined up for you! Super fluid gameplay with convincing physics and A.I. will keep you entertained in this new game from Bram Stolk. 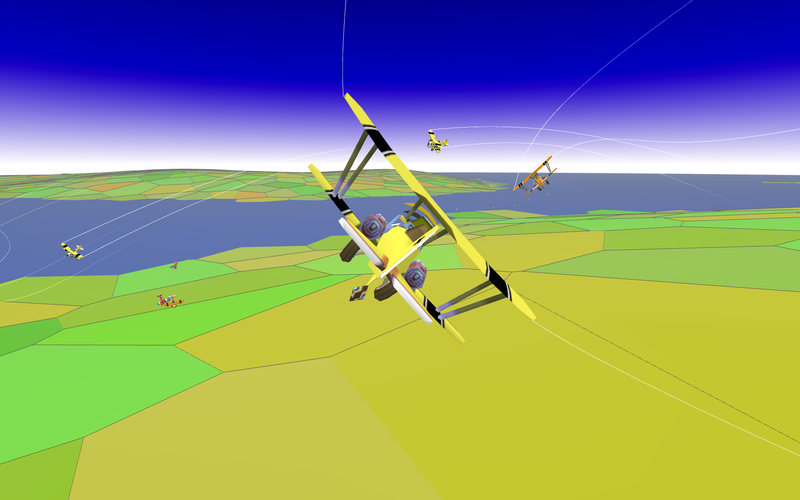 Bram has brought you the hit game 'The Little Crane That Could' and now takes his simulations to a new height. Formation flight into the battle. 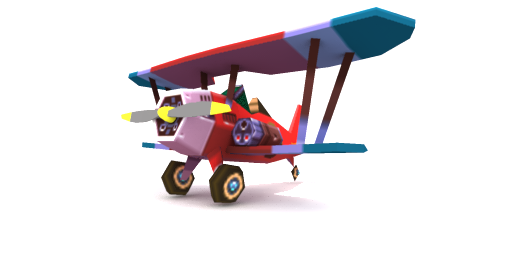 You can play The Little Plane That Could right now on iOS, Android, GNU/Linux or on your Oculus Rift (Windows PC). 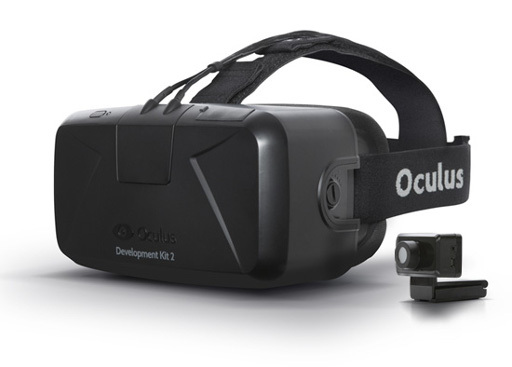 The Little Plane That Could, VR EDITION is compatible with the Oculus Rift DK1 and Oculus Rift DK2. It will require a gamepad with SDL2 support to run. Use of headphones is recommended: the spatial audio is designed for speakers that move with your head. The Little Plane That Could is available for iOS and Oculus Rift, and will come to Android, Mac OSX and GNU/Linux. It will be integrated with Google Play Game Services, and iOS Game Center. The Little Plane That Could is conceived, designed and implemented by Abraham Stolk. The 3D model of the biplane is designed by Kenneth Fejer.